Pope Francis received in audience the president of the Republic of Rwanda, Paul Kagame, this morning. Appreciation, the statement noted, was expressed for the “notable path of recovery” towards the social, political and economic stabilization of the country. Likewise noted was the collaboration between the State and the local Church in the work of national reconciliation and in the consolidation of peace, for the benefit of the whole nation. Finally, it concluded, saying, there was an exchange of views about the political, social and regional situation, with attention to those places that are suffering conflicts and natural calamities. A particular concern was expressed for the large number of refugees and migrants in need of help and support from the international community and from regional structures. 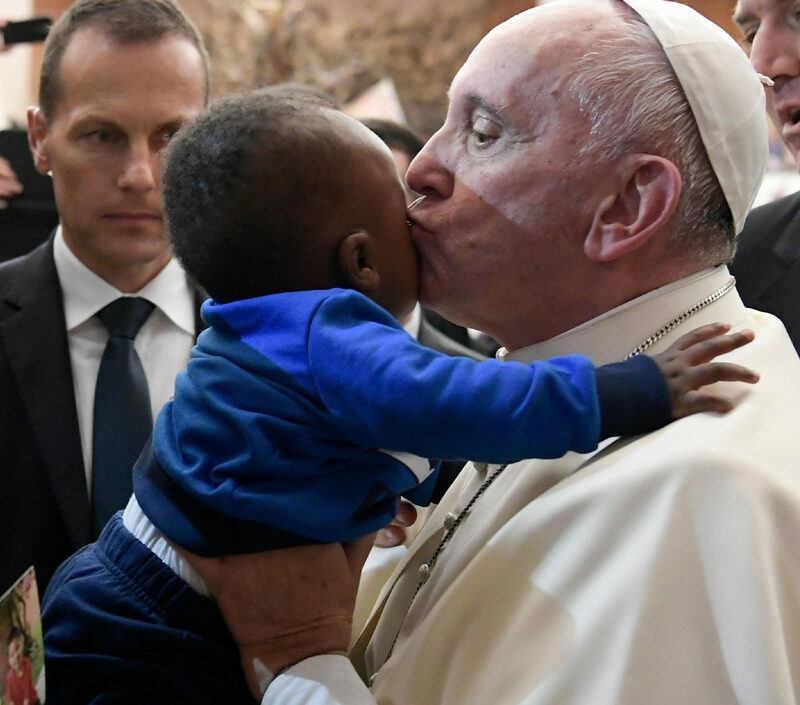 After meeting with the Pope, the President of Rwanda met with Vatican Secretary of State, Cardinal Pietro Parolin, and Secretary for Relations with States, Archbishop Paul Richard Gallagher. Pope Sends Condolences for Death of Czech Cardinal Vlk, Persecuted Under Communism.